I am truly happy with the cover I bought for my Predator PDL Kayak. I did 1100 miles round trip with it, had snow and sleet, then ice all over my cover and it performed exactly as advertised. It is easy to put on and take off. It stores in less than 1 square foot and covers my kayak with the seat, pedal drive, depth finder, fishing crate and most of my fishing accessories inside my kayak. I posted pictures of it on Facebook and had 30 plus questions about it, so I referred them to Carver for details and purchases. Shannon at Boat Covers Direct really helped me after I ordered the wrong cover. She got me the correct item, explained in great detail what I needed, and helped me exchange the one I ordered by mistake. So I hope you sold a lot of these covers as I will keep helping you where I can. For my next cover I’m calling Shannon to make sure I get it right! Purchasing the right cover for your kayak may be more difficult than you would expect. First decide what sort of cover you need. You can choose from covers for Fishing Kayaks, Recreational Kayaks and Touring Kayaks. Each cover is made by Carver Industries in Landrum, South Carolina. USA-made, with quality fabrics and craftsmanship. Recreational and Touring Kayak Covers are made to totally encompass the boat. Simply unzip the cover, slide the kayak inside and close. The handles on each end make it easy to carry. Each pattern is made to conform to the shape and style of the kayak, and the dimensions that you choose. 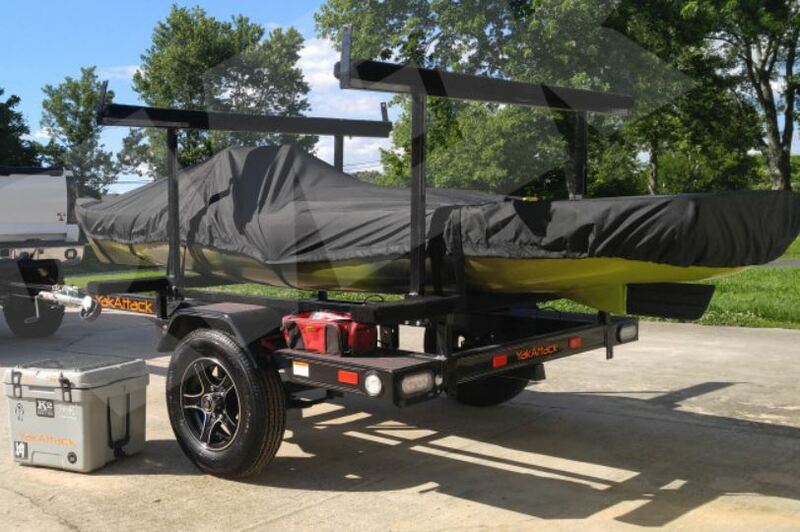 The Recreational Kayak Covers accommodate a 29”-36” beam and 10’6” to 14’6” length. 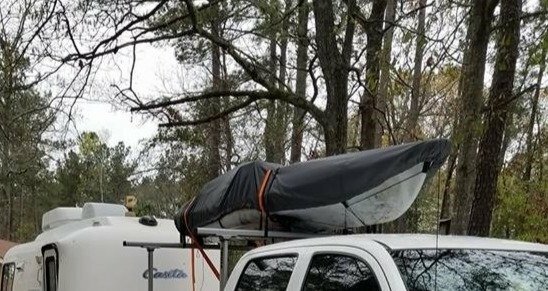 The Touring Kayak Covers are made for a 25” beam and 12’6”-18’6” length. 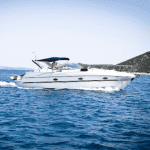 Check out all of our boat covers at BoatCoversDirect.com or give us a call at 1-866-626-8377 for personal direction on the perfect cover for your boat.